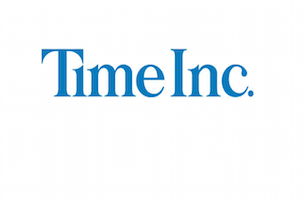 Time Inc. is about to embark down an unusual path — it’s going to strip the publisher role from the company. Karen Kovacs, People’s publisher, has already been informed of the strategy. According to The New York Post, Time Inc. execs are hoping the odd move will make it easier for the media company to compete in the digital world while simultaneously keeping its profitable print base steady. We’re not entirely sure that removing publisher roles is necessary to accomplish that goal, but it’ll certainly be interesting.